It was clear that running under these conditions I was in need of other gear that I used to run in. 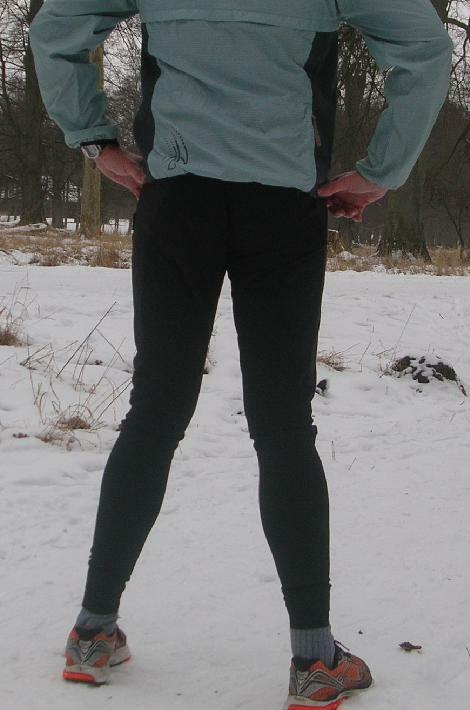 I had my good running jacket, which I had bought in Argentina three years earlier, and which I was wearing every time running. But I only owned two pairs of Izumi tights, which officially were winter tights, plus two more which could be used as such.